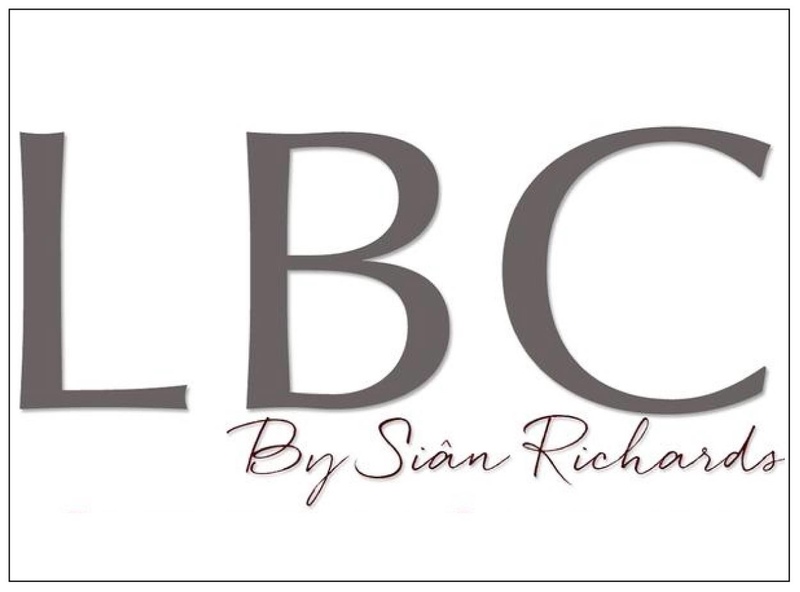 LBC by Sian Richards is based on integrity and genuine love for high quality products that do not affect the environment in any negative way. All their products are made out of 100% renewable resources, the animal hair used for the Classic Collection brushes is of the world’s best quality (Premium European) and all products are made entirely in the USA and UK. The company doesn’t advertise their products as ‘cruelty-free’ because its high standards mean cruelty free products are automatically integrated into the company directive. What constitutes a great makeup brush? A great makeup brush needs to make applying makeup easy. It MUST be soft, flexible, durable, clean up well, be balanced and finally, look good. Most importantly the quality of hair must not be compromised or the brush will not remain consistent. Blending brushes for eye shadow, contouring, blusher and powder need to be soft and flexible. Detail brushes for lips, concealing, eye lining or eyebrow filling need to be precise and springy. Application brushes for foundation, whether cream or liquid, need to be soft flexible and luxurious.